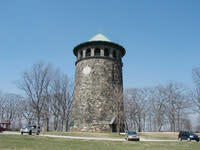 The centerpiece of this beloved park is the historic Rockford Tower. 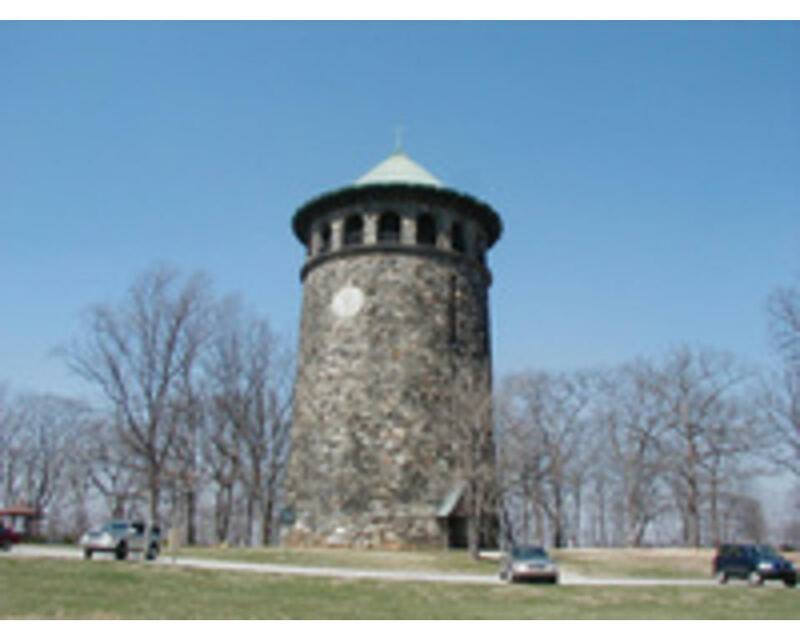 A Wilmington landmark, the 100-year-old stone water tower is located amid rolling hills and vistas offering beautiful views of the city. Rockford Park boasts large open spaces surrounded by beautiful wooded areas, making it the perfect spot for picnics, jogging, flying kites, playing ball, tennis, and hiking. The observation deck near the top of the tower, which offers stunning views of the Wilmington skyline, is open from 10 a.m. to 4 p.m., Saturdays and Sundays from May 1 to October 31. Historical presentations about the tower and the city of Wilmington are available.